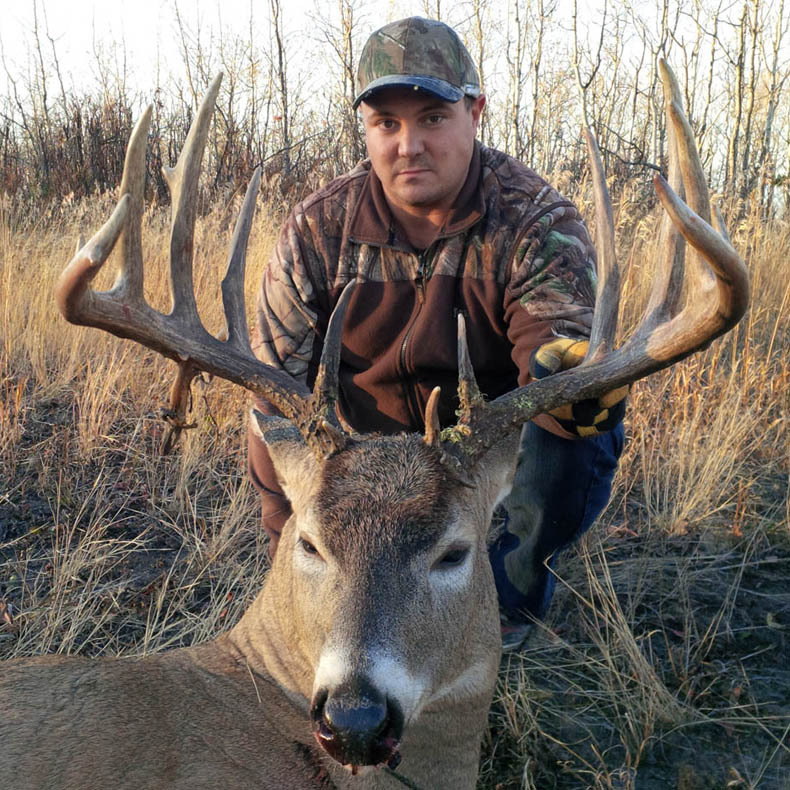 We have the northern Alberta hunt you’re after! 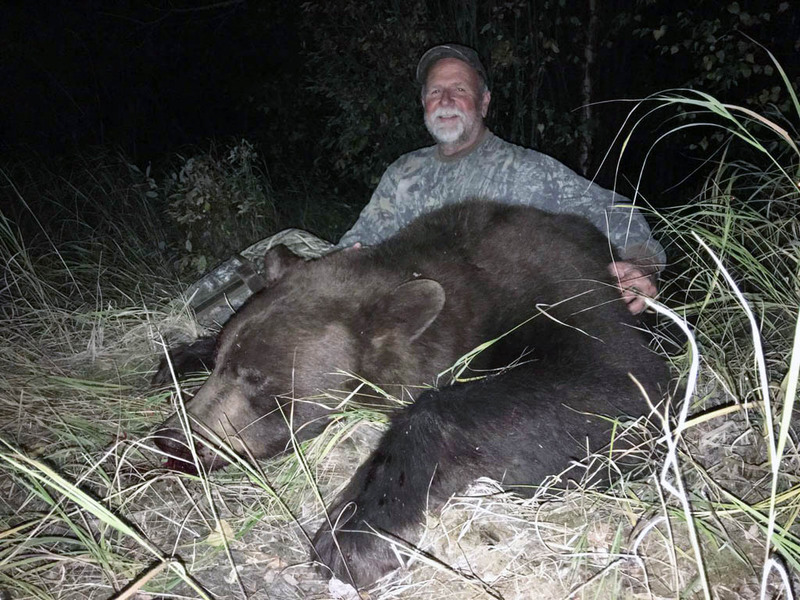 We specialize in trophy class black bear hunting, mule deer hunting & whitetail deer hunting, elk hunting, waterfowl hunting. 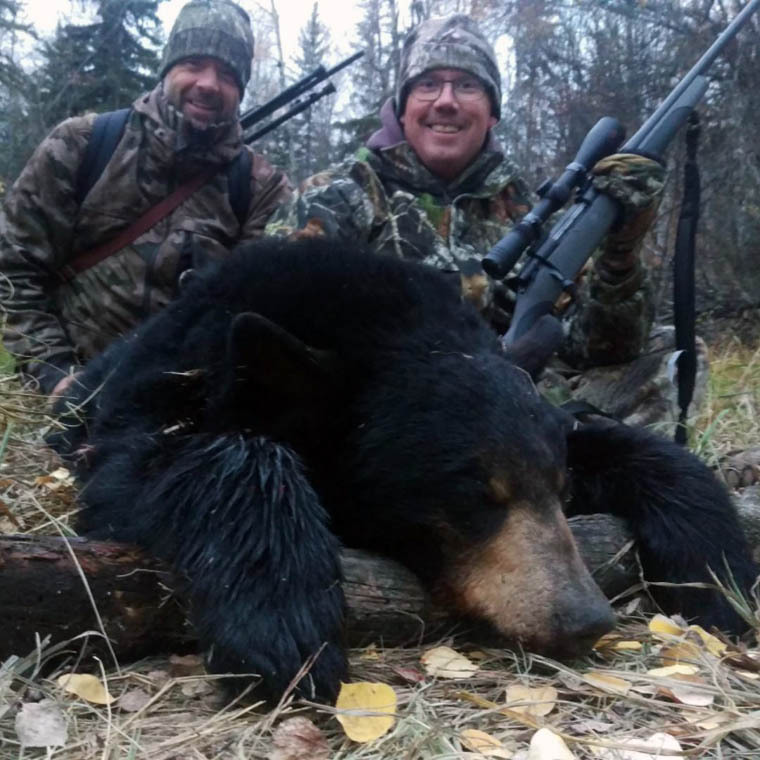 Have you been dreaming of trophy black bear hunts, how about goose hunts where the geese make the sky go dark? 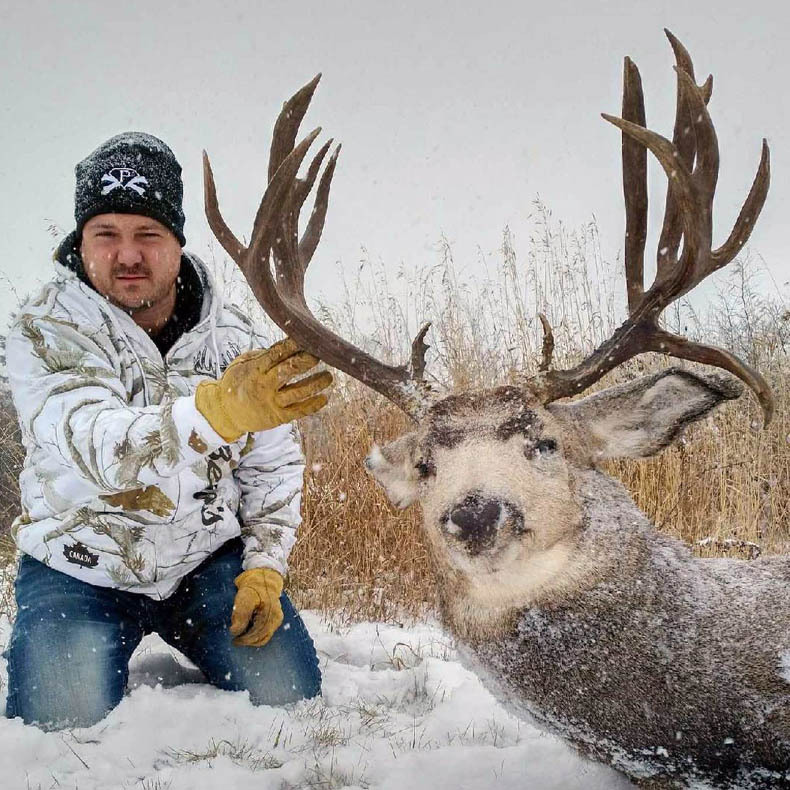 Maybe your after an old mossback mule deer or a whitetail deer that makes your heart stop. Does the thought of an elk bugling in full rut keep you awake at night? Need a hunting fix this winter? Wolf and coyote hunting is the way to go. Big Stone Outfitting can help you realize your hunting dreams. 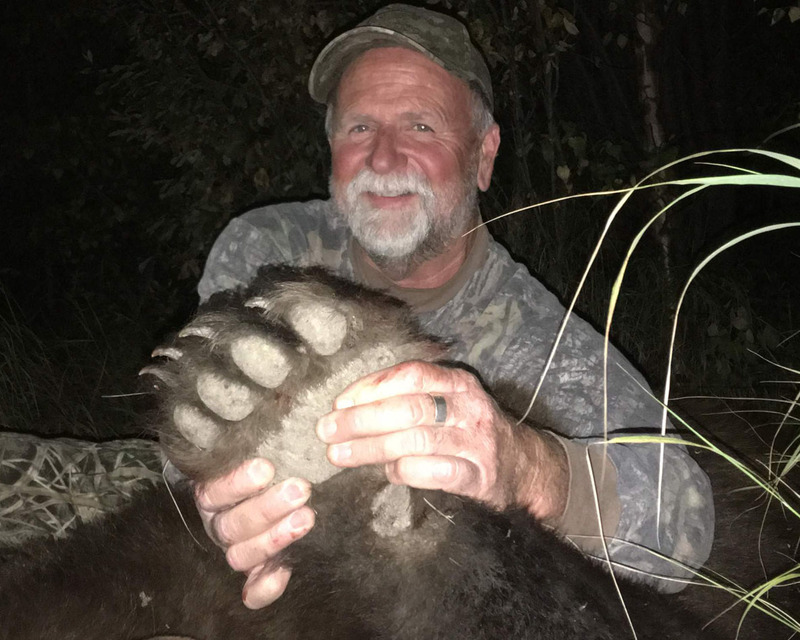 These adrenaline filled black bear hunts a customer favorite. No baits here, spot and stalk is the name of the game. 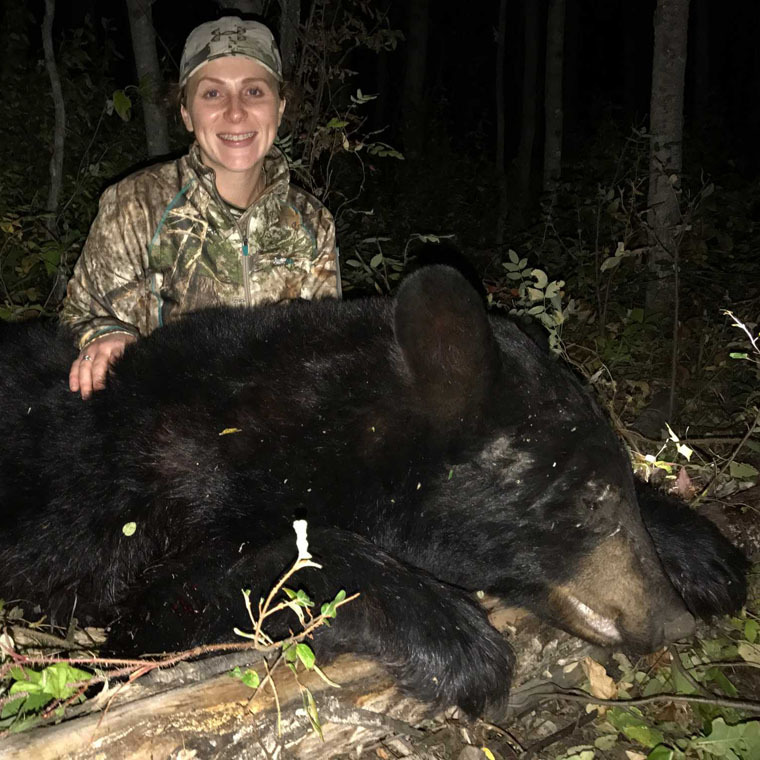 All of our black bears offer a chance for two bears with 100% success. 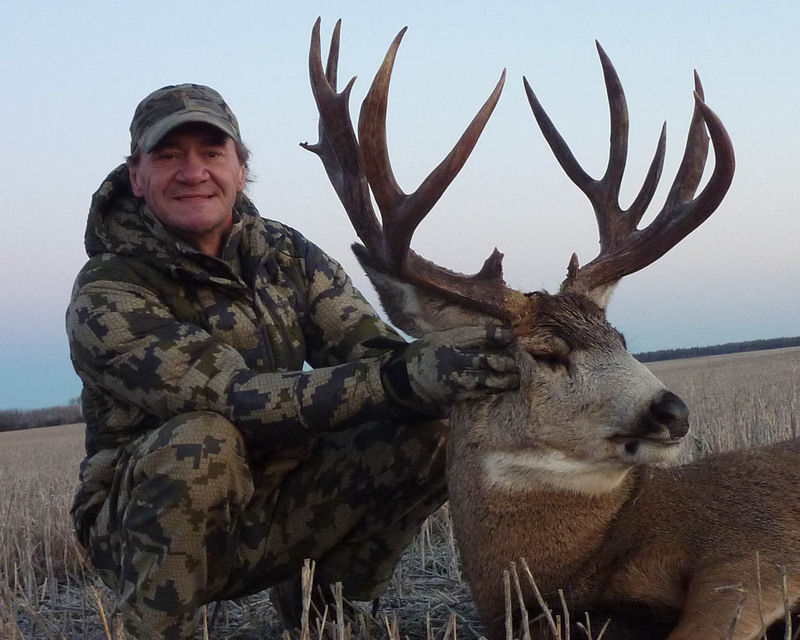 Year round scouting and local knowledge make our whitetail deer hunts & mule deer hunts a success. If you want a terrific trophy deer hunt, you’ve come to the right place. Nothing makes the hair stand up on the back of your neck like a bull elk bugling in full rut. 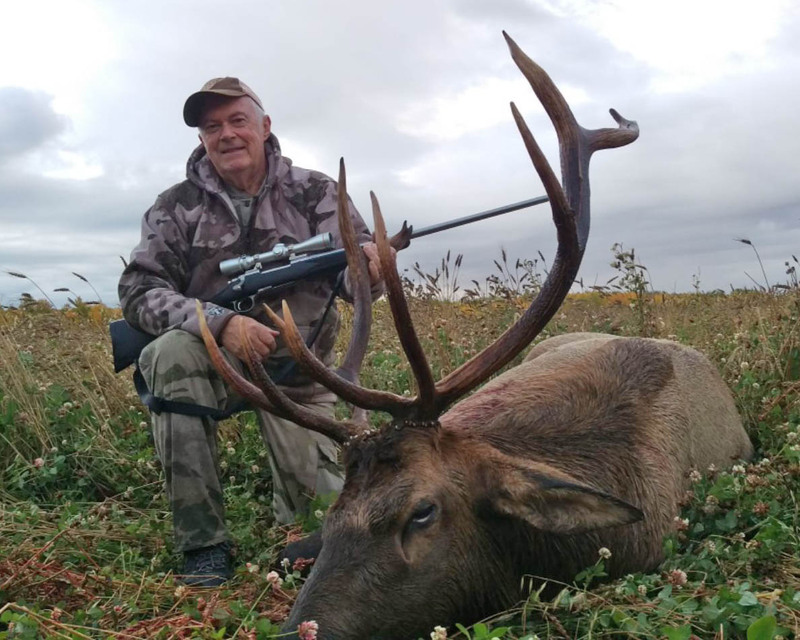 We love hunting elk and this is a great full rut elk hunt. Our elk hunts are not for the faint of heart. Geese, geese and more geese. 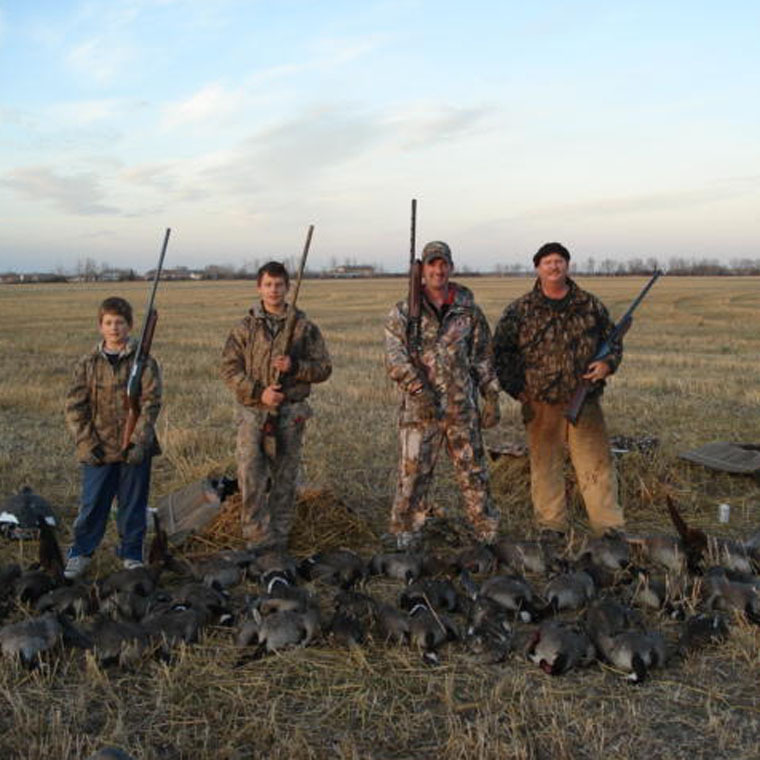 Have you been dreaming about a goose hunt where the geese make the sky go dark? 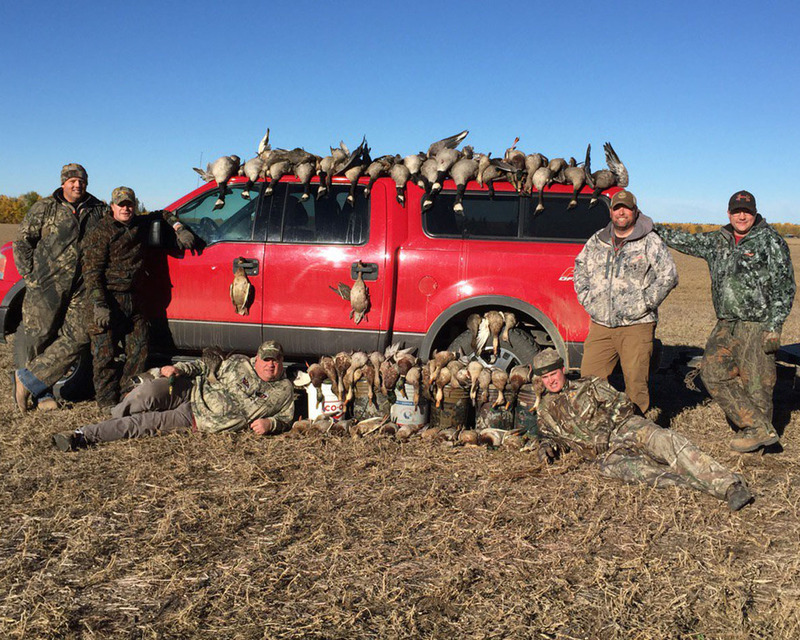 Our waterfowl hunts for geese and ducks are jam packed action. BIG STONE OUTFITTING WILL HELP YOU REALIZE YOUR HUNTING DREAMS!